WPP has launched its government and public sector practice in Singapore today. The practice helps governments around the world to achieve their public missions by understanding their citizens, engaging and communicating effectively. Working with over 60 governments and across 112 countries, today the practice has hubs for UK, EU Institutions, Australia New Zealand, Middle East & North Africa and sub-Saharan Africa, with plans to launch in India and Washington DC later in 2016. Locally, the practice will be led by executive director, Cecilia Wong. Wong is a marketing professional with over 20 years experience. 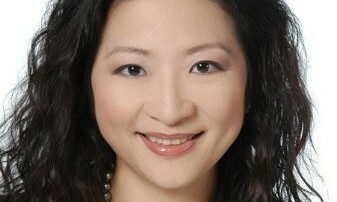 She spent 10 years at Citi as regional marketing director for the consumer business in Asia. Prior to that, she worked in agencies on global brands including the Singapore Tourism Board, Coca-Cola, Kraft General Foods, Hyatt International and Qantas. To develop communications capability in Singapore government, the practice also partnered with the Lee Kuan Yew School of Public Policy to teach a four-day Executive Education programme on Communication for Public Policy Delivery. Komli reorganises to focus on remarketing and social media. ..